Frederick Buechner is one of the most gifted writers of his generation, and his legacy casts a long shadow over Christian letters today. As a memoirist, he opened up an entirely new way to think about the genre. As a novelist, he was a finalist for the Pulitzer. And as a theologian and preacher, he pioneered the art of making theology accessible for a popular audience. Yet for all Buechner's enormous influence, many readers today are unfamiliar with his work, or have read him only in one genre. 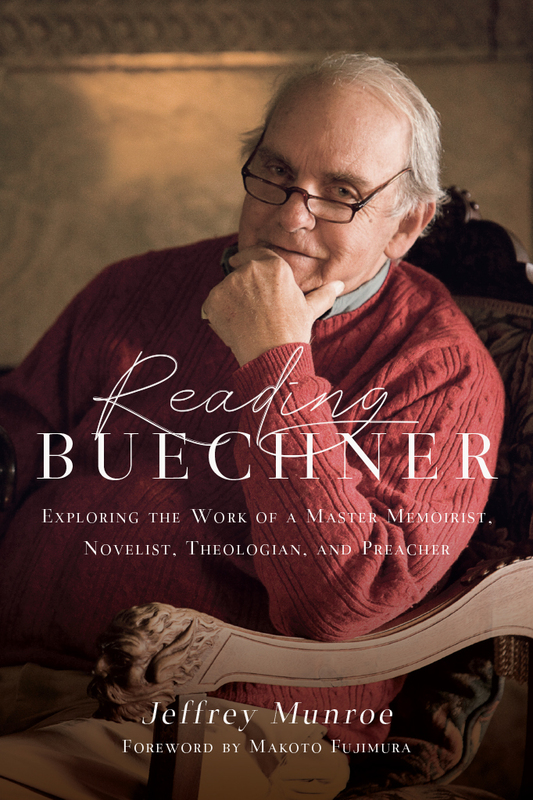 In this book, Buechner expert Jeff Munroe presents a collection of the true "essentials" from across Buechner's diverse catalog, as well as an overview of Buechner's life and a discussion of the state of his literary legacy today. Here is Buechner in all his complex glory, ready to delight and inspire again. 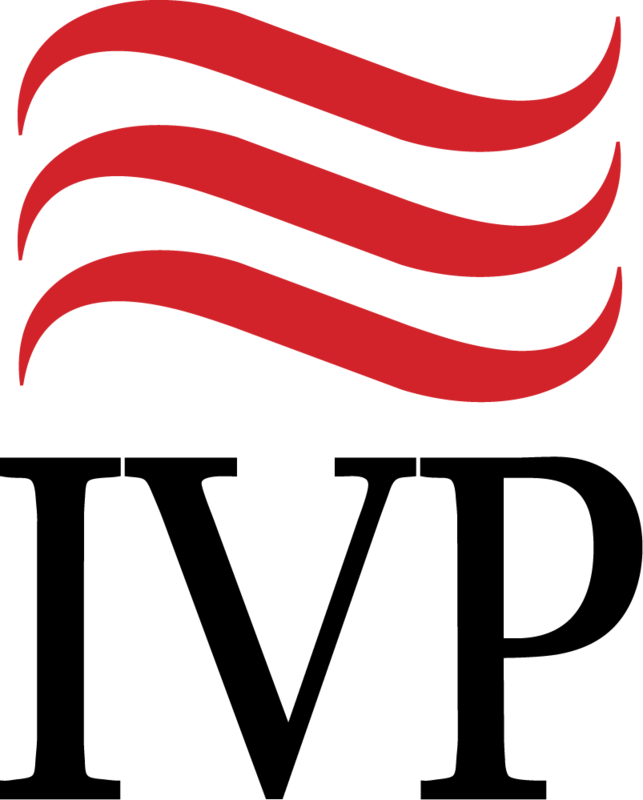 Jeffrey Munroe is executive vice president at Western Theological Seminary, where he also teaches writing. He was a charter member of the advisory board of the Buechner Institute of Faith and Culture, and is an ordained minister in the Reformed Church in America.